« Get These Products Before They Are GONE! 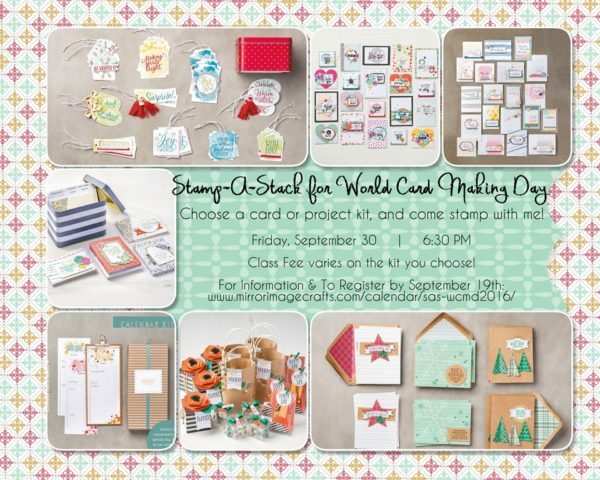 Tagged stamp-a-stack, stampin' up project kit, stampin' up! card kit, world card making day. Bookmark the permalink.